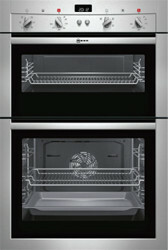 Ovens, Hobs, Extractors, Aga's, Ranges, and Microwaves. 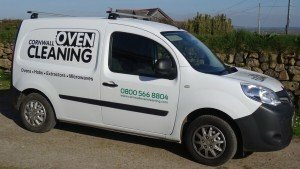 Welcome to Cornwall Oven Cleaning, we only use non-toxic, non-caustic, Eco-friendly products to make ovens look sparkling like new again. 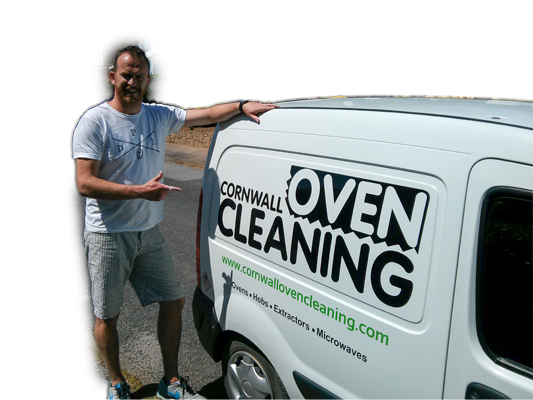 We provide a professional local oven cleaning/valeting service available throughout Cornwall, including Penzance, Hayle, St Ives, Redruth, Falmouth, Truro and Helston. Professionally trained, fully insured and a member of the Dirtbusters Oven Cleaning Network. 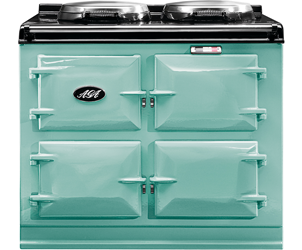 Our service extends to ovens, ranges, agas, hobs, extractors and commercial ovens. 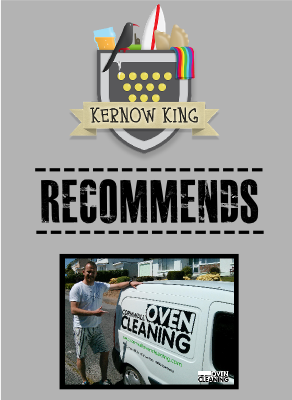 We give exceptional domestic oven/cooker cleaning services to residential customers, letting agencies and other businesses throughout Cornwall. We are professional, reliable and operate an independent local business working 6 days a week including evenings and Saturdays. We operate a clear fixed pricing policy with no VAT to add or extras when we arrive. 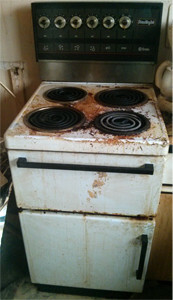 Please call our free rate or local rate number to book your oven clean. We aim to answer your call promptly and work you through the booking process with ease. If no one answers your call please leave a message or use the contact form on this website and someone will contact you back within a few hours. My tired, dirty oven is now show-room new – brilliant service, will come to you again. Thank you. The cooker was dirty so I wouldn’t use it. Now looks like it has just come out of the showroom. We provide all of our customers with a professional oven clean that is completed to the highest of standards with fantastic results at affordable prices. We take great pride in our excellent customer service and you can see what some of our recent customers have said about us on our Facebook Page Here. All parts of the oven are cleaned including between the glass in the door (where possible), the roof of the oven (above grill element) and behind the back plate around the fan. 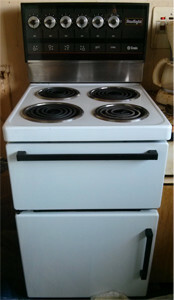 We love oven cleaning and take great pride in bringing ovens back to their former glory! Providing our oven cleaning services at a time to fit around your lifestyles and we will always be courteous, reliable and hassle free. As a member of the Dirtbusters oven cleaning network we use a specially built van mounted cleaning tank which remove all traces of carbon from removable parts of the oven. We offer a full bio degradable non caustic service and never use caustic chemicals in our dip tanks. All our chemicals specifically made for ourselves and our service is 100% safe. There are no fumes, odors, or harmful chemicals that can damage your oven. All work is carried out with the minimal amount of disturbance to yourself and our bio degradable, caustic-free, Eco-friendly solutions mean that you can use your oven and appliances straight away with complete safety. All Cornwall Oven Cleaning technicians are professionally trained, have full Public Liability Insurance, are CRB checked and appropriately equipped to undertake this household cleaning job. We leave ovens looking sparkling, and almost always solve the problem of smoking cookers and ovens, which is often caused by the build-up of grease and fat. We provide free simple over-the-phone or via email quotations. We have straightforward pricing and with no VAT to add. You won’t be surprised with hidden extras added onto the bill at the end of the clean! 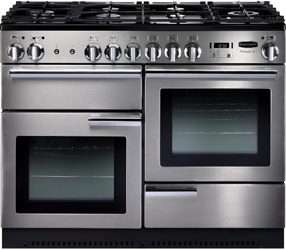 Our prices are based on the type of appliance – NOT how dirty the oven or cooker is! See our full price list here.